In celebration of Spring, the Governors and I would like to formally invite you all to attend this year's Spring Festival! Students will have the opportunity to earn up to 2000 House Points each if they compete in all of the available events and games. 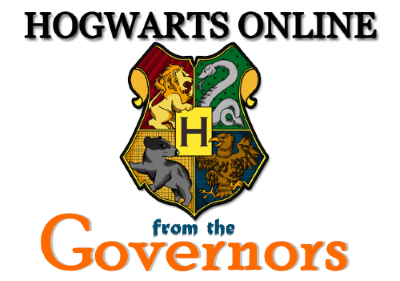 We are piloting two new events for this celebration which have been crafted specifically for Hogwarts Online and we hope that you all enjoy participating in them! As always, if you have any questions, please get in touch.